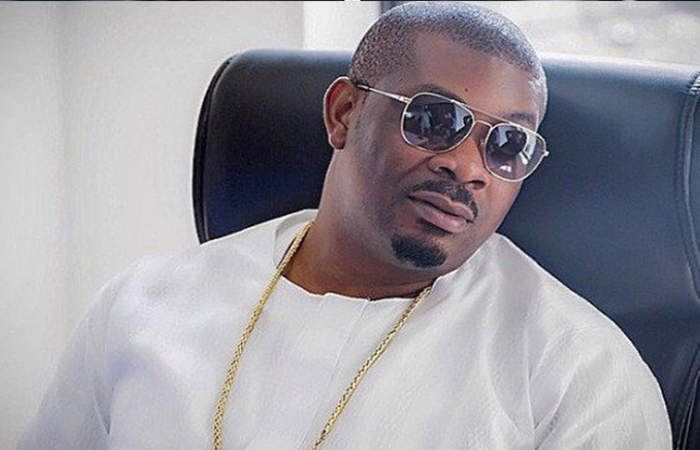 Mavin producer, Don Jazzy has addressed reports making the rounds on the purported collapse of his record label. Reekado Banks, one of the top artists in Mavin records, recently announced his exit from Mavin Records and thanked Don Jazzy for the opportunity he gave him to improve him after he joined the record label back in 2013. This has since stirred reactions from Nigerians speculating the collapse of the record label as their top artistes keep leaving. 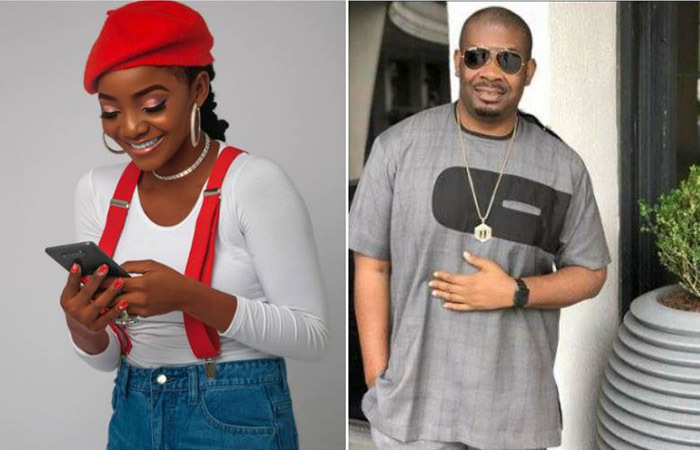 But Don Jazzy finally addressed the issue, assuring that the record label is only down and will recover soon. He said this in response to a question asked by one of his followers on Twitter, who wanted to know if the record label has ceased to exist since its top artists are already leaving. 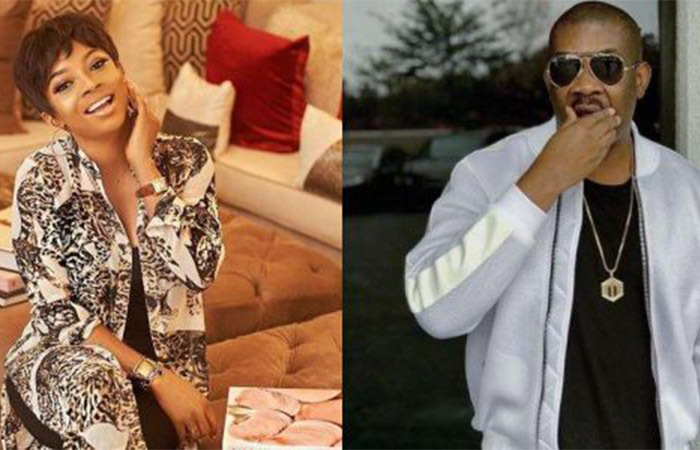 Don Jazzy, in his response, said they only fainted slightly and will definitely recover.